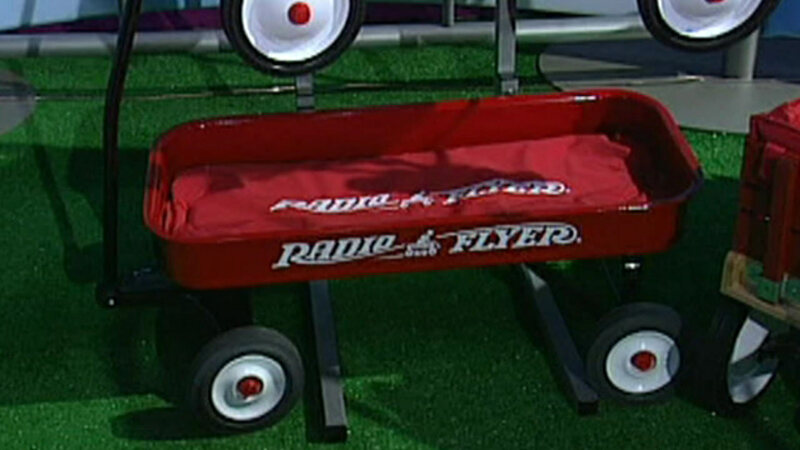 CHICAGO (WLS) -- A Chicago business is earning top honors from Forbes Magazine, as Radio Flyer ranked one of the best places to work in the country. The rating looked at things like credibility, fairness and camaraderie among co-workers. One interesting note about the wagon maker: they pay their employees 50 cents per mile if they ride their bike to work.